Had a good look through your pantry recently? How about your veggie crisper? Got some left-over chicken and rice you don’t know what to do with? There’s plenty of great meals you can make with random bits of food you’ve got around the house, you’ve just got fight through some food snobbery first. While there’s a bit of a stigma around making food from leftovers and forgotten goods, there shouldn’t be. 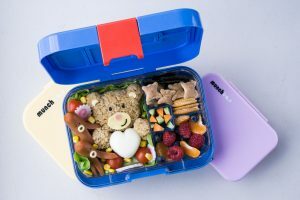 In fact, some of your favourite cuisines have famous meals made from leftovers. We’ve listed some of our favourites so you have something to cook next time you’re cleaning out your pantry. If we’ve missed one of your favourite legendary leftover meals let us know! 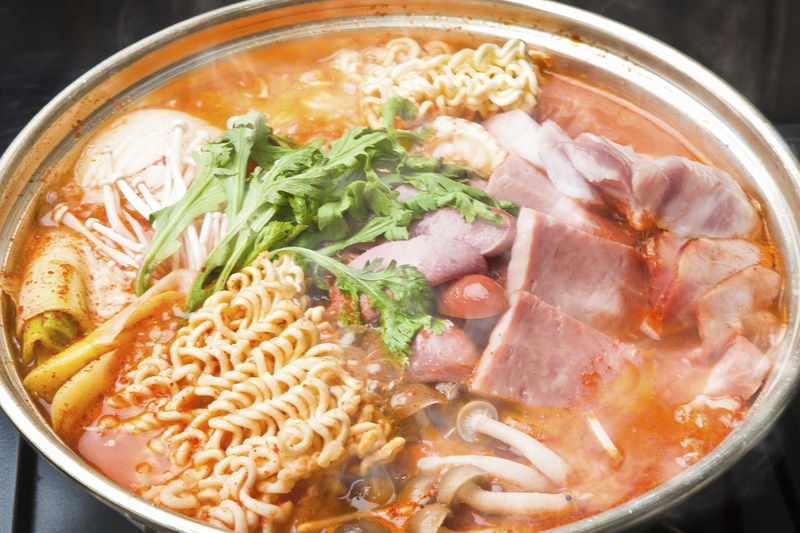 A very famous hotpot from Korea that’s genesis is a little darker than you might think. It was borne out of the tragic period in Korea’s history after the Korean war, when there was a huge shortage of fresh food and people were struggling to feed themselves. A black-market sprung up quickly based around selling stolen supplies from American army bases and the meal made from these ill-gotten but thoroughly needed foodstuffs was budae jjigae – hence the name. This stew really is perfect for when you have random stuff lying around. The originally used spam and other processed meats like hot dogs, but ham, bacon, pork or anything else you have lying around will suffice. You’ll need some stock, a couple of cakes of instant noodles, and pretty much whatever veggies you have lying around. Finish with a couple of slices of cheese and you’ve got a delicious and rich stew fit to feed an army! Staying in Korea, bibimbap is another delicious meal made with leftovers. 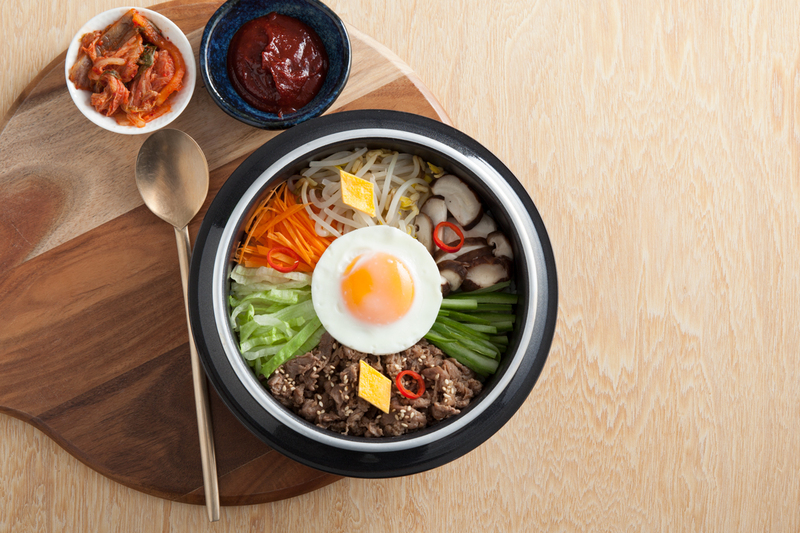 Essentially, bibimbap is a bowl of rice topped with vegetables, meat, an egg and some garnish and seasoning. Meaning “mixed rice” or “mixed meal” in Korean, it’s perfect when you’ve got surplus protein like steak, chicken, pork or duck. It’s equally great with vegetables that are a little past their prime but will still cook nicely. 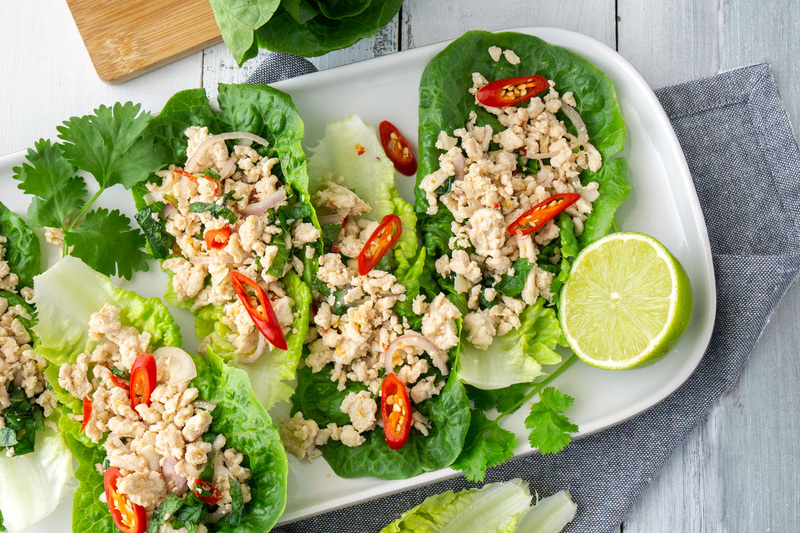 And if you’re a fan of Asian flavours, then you’ll no doubt have the staple flavourings like sesame oil and chilli paste lying around. And while it’s traditionally served in a hot stone bowl, a quick toss in a wok on very high heat can give you same outcome. Every white person's favourite Chinese dish! 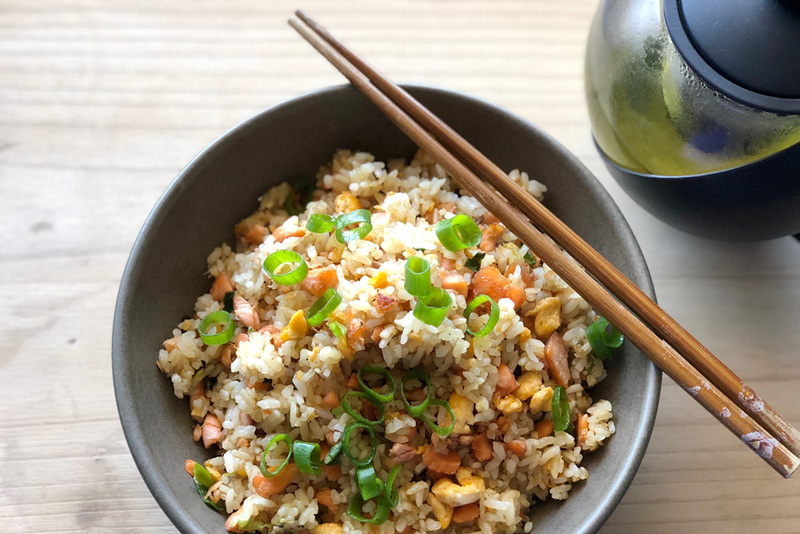 Fried rice – whether it be Cantonese style, or Japanese, or nasi goreng from Indonesia or wherever – is a staple of Asian cuisine and a delicious meal in its own right. 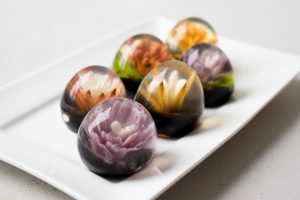 And while there are “traditional” recipes, you can pretty much throw in whatever you want! Just drag whatever veggies you’ve got and dice small, throw in some garlic, chilli, ginger or whatever tickles your fancy. Bean shoots and bamboo shoots? Sure! Why not? Got some leftover chicken or pork? Chuck it in! Not sure what sauces to use? 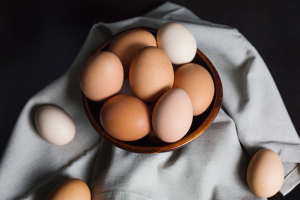 Then just throw in your favourites, and don’t forget the egg! Just make sure you have a big hot wok to cook it in. 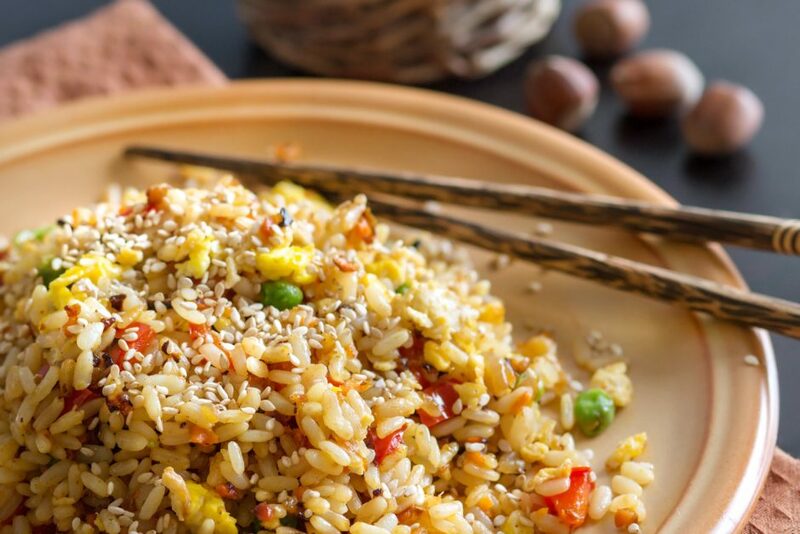 This kinda falls into the same category as fried rice – great for whatever you’ve got lying around! It’s actually a fantastic dish post-Christmas when you’ve got far too much turkey leftover and no idea what to do with it. Chop your protein small - or use some mince if you prefer – and do the same with your veggies. It’s great if you’ve got some crunch-factor ingredients like water chestnuts or peanuts, but not essential. A bit of Hoisin sauce and some crisp lettuce and voila! Gourmet meal made from odds and ends.